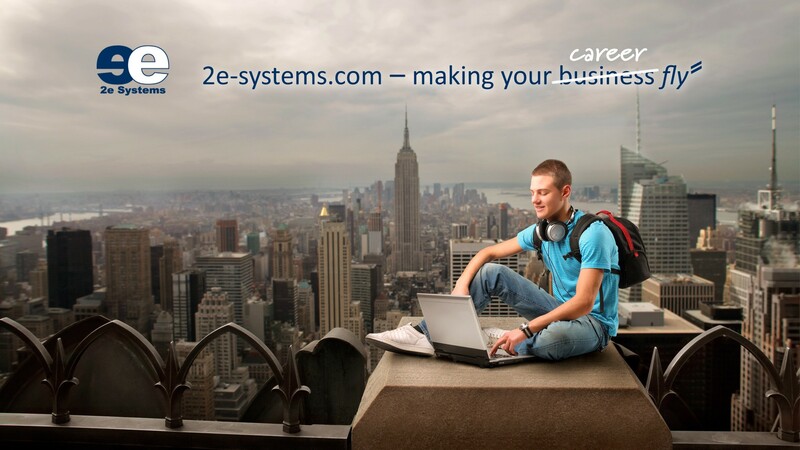 We are excited to announce that 2e Systems will be participating the Career Speed Dating at the University of Zagreb. It is a unique blend of job interview and speed dating jointly organized by FER Career Center and eSTUDENT student association. It will be held on the 13.12.2018 at the Faculty of Electrical Engineering and Computing. 8 minutes is just the right amount of time for a candidate and a potential employer to see how they feel about each other. Speed, communication skills, first impressions and the ability to adapt and react promises a lot of excitement and fun - and a chance to get to know your future company and colleagues. Students’ applications for Career Speed Dating are closed. But if you like to meet us either on the day of Career Speed Dating, come to FER and come to the info desk and check if there's still a place available; or send us an email with your CV and a cover letter to: jobs@2e-systems.com. We are currently looking for: Junior FE and BE/Java Developer, Project Manager and QC/Business Analyst. 2e Systems is attending the 8th Materna Aviation Forum on 20. - 21. November 2018 in Dortmund. At the 2-day conference we will be discussing how specialists from airports, airlines and airline industry experts, like 2e Systems, can all contribute to optimizing the passenger journey. 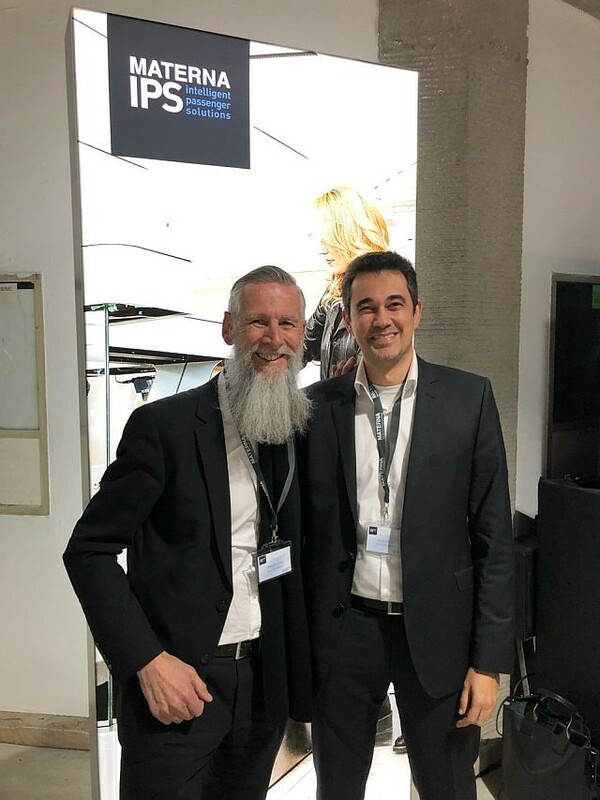 Our CEO Phil and Development Manager Javier are looking forward to join in discussions about automating processes, integrating biometrics and optimizing throughput. 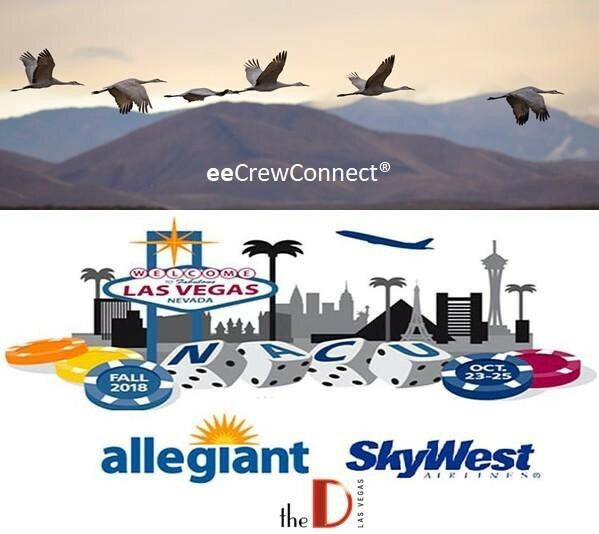 Join 2e Systems for the Fall NACU Conference in Las Vegas, NV, 23.-25. Oct 2018. Please visit Vedran Banjeglav & James Stramel in the exhibit area. 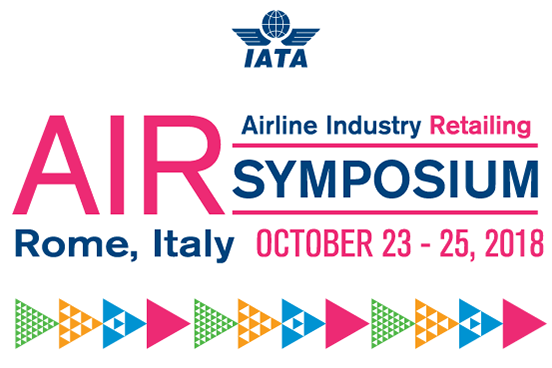 Join 2e Systems for the very first IATA AIR Symposium, 23.-25. Oct 2018 in Rome. Please meet our team (Phil Douglas, Tracey Shaw, Dave Farr and Saskia Haines) at booth #7! The extreme cold weather in North America has heavily impacted airlines, and follows on from the hugely destructive 2017 Atlantic hurricane season. And this was in addition to the ongoing disruptions due to outages of aging airline computer systems; scarcely a month went by in 2017 without multiple major IT-related incidents. It is increasingly clear that minimizing the impact of disruptions is critical to keeping costs down for airlines.